Daniel Kivatinos, drchrono's co-founder, made the announcement exclusively to Healthcare IT News. 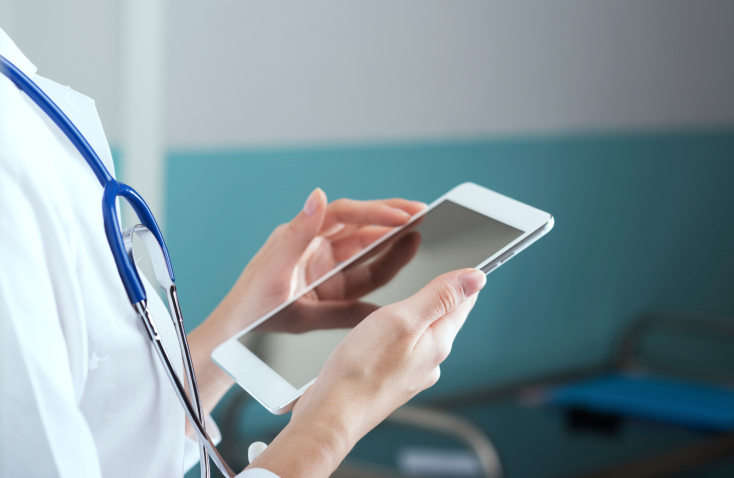 Perhaps best known for its mobile-based EHR, drchrono focuses on apps for iPhone, iPad and Apple Watch, connecting physicians and patients. The new medical billing app will instantly be connected to the drchrono platform, including its practice management and patient record tools. "I see this as sort of revolution happening in healthcare," Kivatinos tells Healthcare IT News. "It's only a matter of time before people have their medical records at their fingertips. We want the biller to do as much as possible and be mobile." Some 87,000 physicians use drchrono's EHR today, company officials say, and its apps have booked 19 million patient appointments and processed more than $1.2 billion dollars in medical billing per year. The new app provides a quick snapshot of a practice's financial health in real-time, Kivatinos points out. For example, how fast claims are being paid out, rejection rates and other vital financial stats. At the end of any patient visit, doctors can send billing information to the insurance company or the biller can review the data from the web. The app let's billers and providers know billing status and makes it faster to get this data into the right hands, which can be accessed from anywhere. "Once the biller goes onto the app for their claim, it's submitted to the insurance company," Kivatinos says. "The app is connected to all insurance companies in the U.S. and the provider can get paid. "Everything is built into one platform," he adds. "What the patient sees is connected directly to the medical record itself, which is brought to the biller. Efficient payments and secure data flow between health plans and practices are crucial for the financial security of medical practices; business intelligence tools help practices drive efficiencies. "The medical industry is usually focused on the laptop," says Kivatinos. "But that's not what providers and billers necessarily want." He adds: "We want to enable the executive of the practice with the tool at their fingertips on the iPad. The goal for us is to allow the biller to process the billing and data faster." For patients, this means greater access to their records and the billing process. They want to be able to access their records and discuss changes in costs and any discrepancies, Kivatinos says, and the app will allow "the patient to be more aware."